Do you enjoy speaking languages and finding out about the countries in which they are spoken? 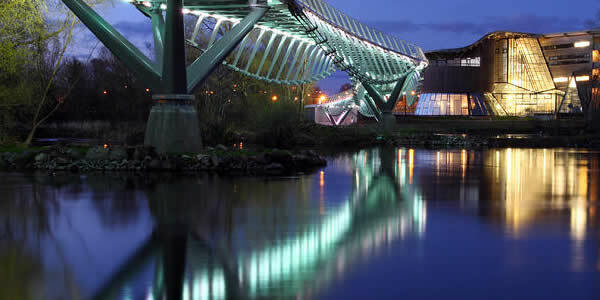 The UL campus is truly one of the most beautiful university campuses anywhere in the world. 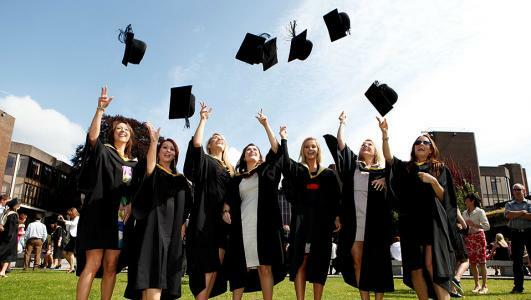 The School of MLAL is committed to the University of Limerick’s internationalisation strategy by enhancing and promoting our approaches to collaborative and multilingual teaching and research. We seek to develop language graduates who are proficient language users, knowledgeable about world literatures and cultures, highly competent plurilingual communicators, interculturally aware and ethically responsible global citizens. 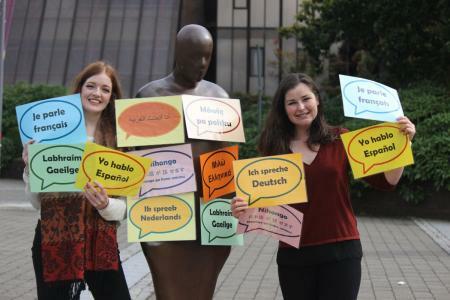 The School of Modern Languages and Applied Linguistics, part of the Faculty of Arts, Humanities and Social Sciences at the University of Limerick, engages in teaching and research across a wide range of subjects whose common concern is the acquisition, analysis and interpretation of a range of languages and their associated cultures. Composed of French, German, Japanese, Spanish, and TESOL & Linguistics sections, the School is also home to three dynamic research centres: the Centre for Applied Language Studies (CALS), the Centre for Irish-German Studies, and the Ralahine Centre for Utopian Studies. The School of MLAL, was created in September 2014, after the division of UL’s School of Languages, Literature, Culture and Communication (known, prior to 2009 as the Department of Languages and Cultural Studies), and it seeks to advance the University’s established reputation for excellence in teaching, learning and research in linguistic, literary and cultural areas. Dr Gisela Holfter - New Book!